Looking for easy perfect air fryer recipes? 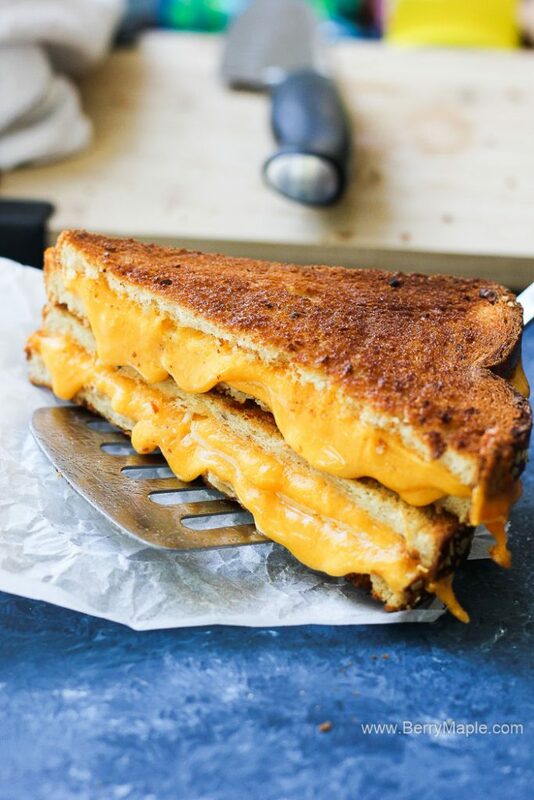 Check this amazing grilled cheese sandwich! I finally invested in the Air Fryer, and oh my, how happy am i and my kids! In the first week we tried so many different recipes and let me tell you, all of them were delicious and very easy to make. Oil free cooking in general is amazing, Most of My air fryer recipe are suitable for keto and paleo diets, low in weight watchers points and whole30 friendly. Well, except this recipe:) We all need a treat sometimes! 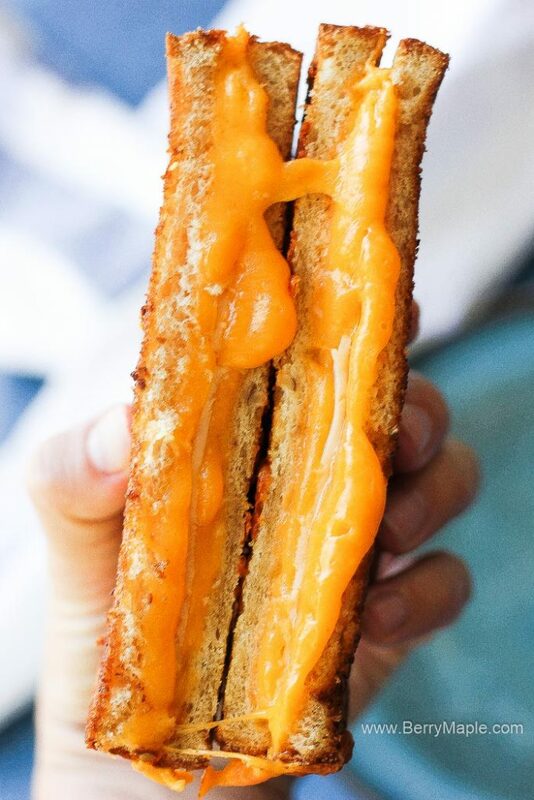 It takes only 5 minutes to make a perfect grilled cheese sandwich. Not too much butter, even a kid can make it! 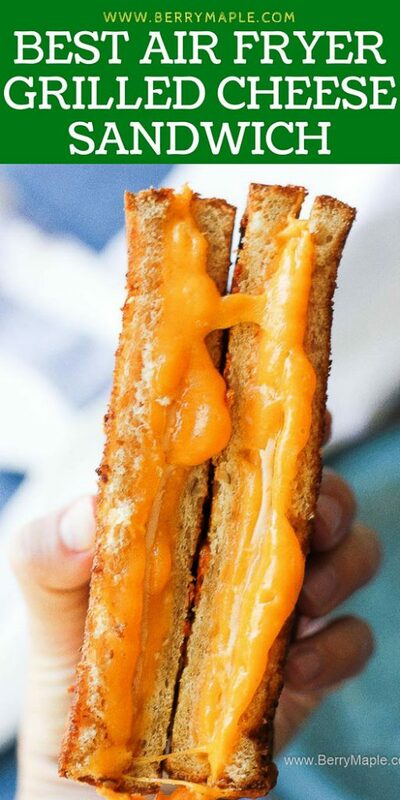 I like to use cheddar cheese. But Havarti will also work great, or American! Air Fryer. We bought our in Costco for an amazing price! 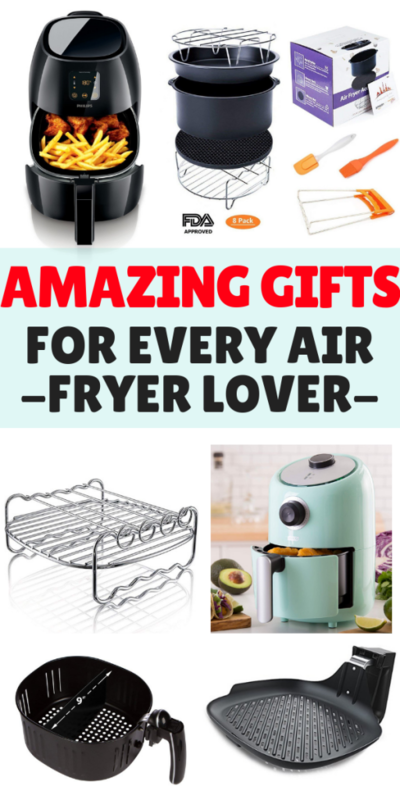 Amazon has a great collection of all kinds of air fryers too! Thank you for all your amazing comments! 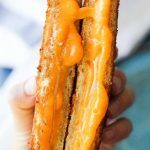 I learned a bunch of tips and tricks that help to make absolutely perfect grilled cheese. For example- if your top bread piece is frying away during cooking, use a toothpick to keep it in place! So easy and so helpful. Preheat the AF to 350 degrees. Spread the butter on one side of the bread. Add cheese, turkey if using and cover with another piece of bread, buttered on the opposite side. 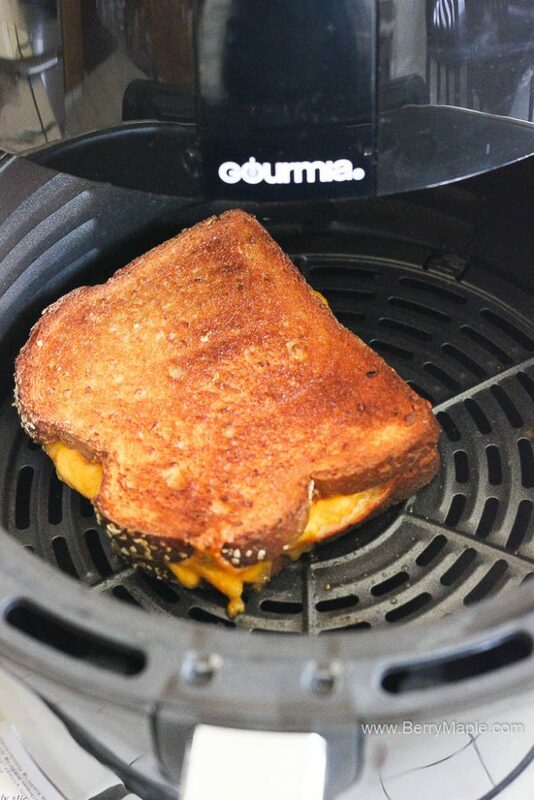 Place the sandwich inside th Air Fryer. Set the time for 5 minutes. Turn half way. I made this and enjoyed it. The top piece of bread seemed to get “blown” off of the sandwich. Might need a toothpick. Clearly i need to go out and buy an air fryer RIGHT NOW! OMG!!!!!! AMAZING!